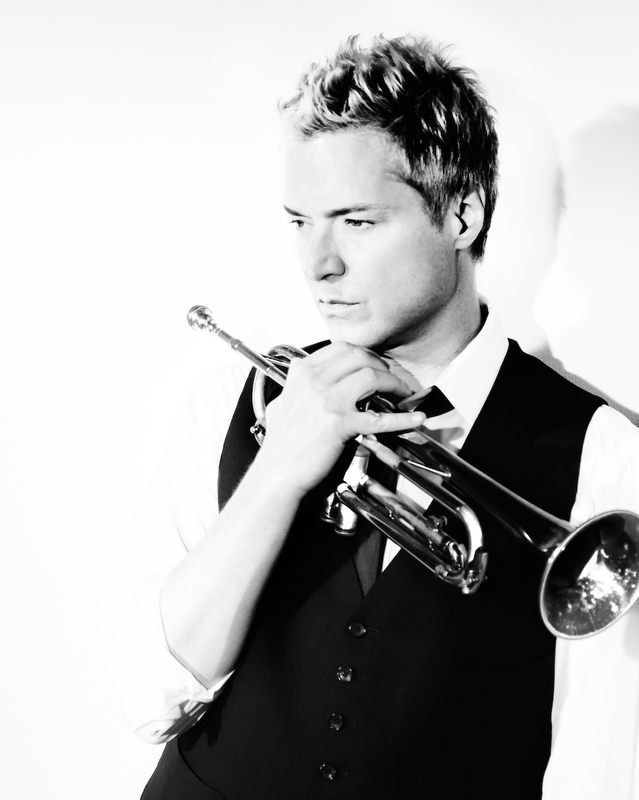 There’s nothing like a Chris Botti concert. He’s the complete package: a dazzling trumpeter at home in everything from jazz to pop to rock, a brilliant bandleader who lets his players shine, and a born showman whose joy at being onstage is infectious. 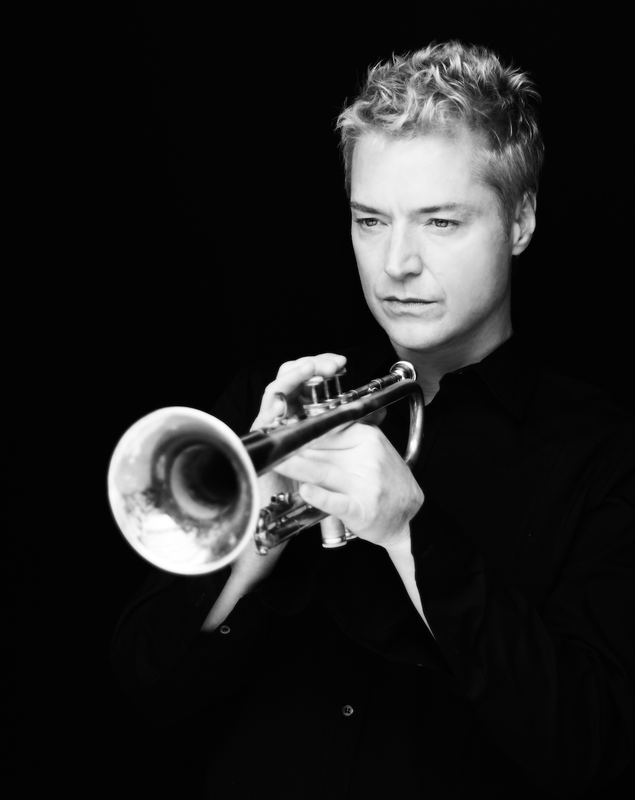 For over two decades, Grammy Award©-winning master trumpeter and composer Botti has amassed a spectacular variety of honors, including multiple gold and platinum albums, to become the nation’s largest-selling instrumental artist. His mesmerizing performances with a stunning array of legends such as Sting, Barbra Streisand, Tony Bennett, Yo-Yo Ma, Frank Sinatra, Paul Simon, and Andrea Bocelli have cemented his place as one of the most brilliant and inspiring forces of the contemporary music scene.